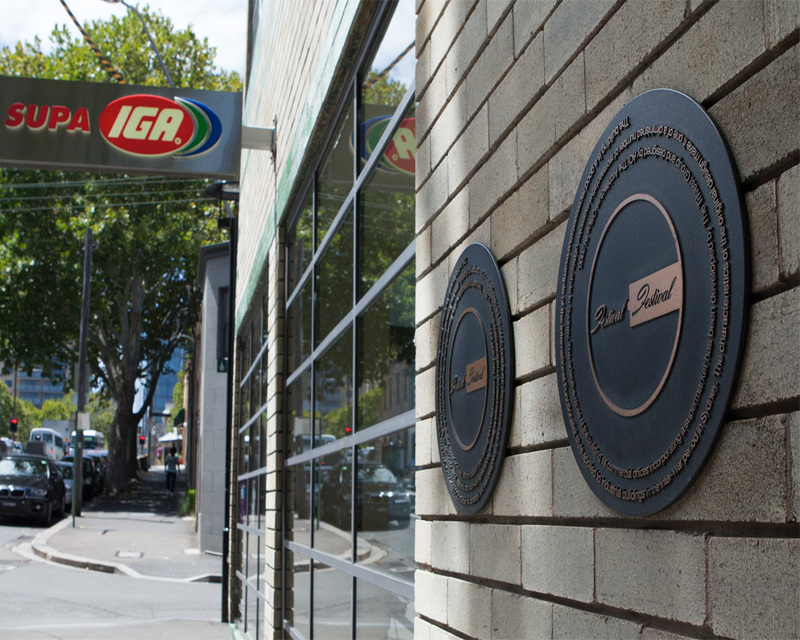 We’re an award winning store located in the heart of Sydney. All the popular Sydney hot spots close by such as Darling Harbour, Fish Markets and Star City. The building itself was the iconic former Festival Records Building in the mid-1960’s. Australian artists Kylie Minogue, Cold Chisel & Peter Allen recorded in this building. It was also used by international artists such as Bob Dylan, Neil Sedaka, Tom Petty, Julio Iglesias & Stevie Nicks. Due to the aesthetic and historical value of the building, we receive numerous enquiries about filming. We’ve had several news networks and commercials filmed at our store. Michelle Bridges was one of the latest celebrities who was featured in a vitamin commercial at our store. You’ll find everything you need with our extensive range and award winning departments. 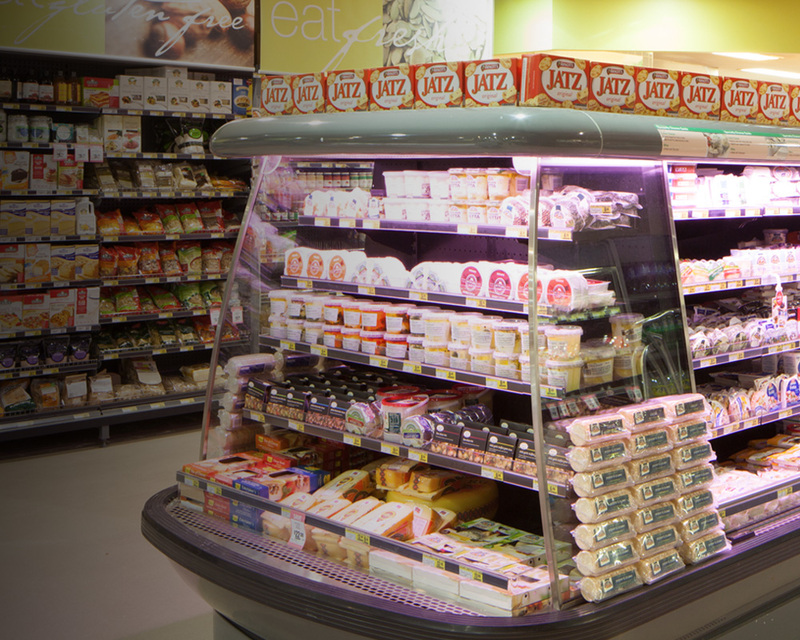 We have fantastic speciality ranges, such as a Health and Gluten Free section, Australian and imported Cheese and Asian food. Other services include Opal Card top-ups, Gift Cards, Tobacco Products, and a large and accessible car park with lift access. We tailor our ranges and brands to give our local customers more of what they like. We also proudly support Aussie producers by stocking ranges of locally made products. Our produce is from the Sydney Markets, and our dairy and baked goods are sourced from Sydney suppliers. Though IGA Community Chest we continually raise funds to support local communities. We actively participate in the communities around our stores doing whatever we can to help local schools and organisations. At Pyrmont Supa IGA, we like to give back to our local community by regularly donating funds to our local schools and organisations. Recently, we were involved in the Pyrmont Food and Wine Festival, Chamber of Commerce, and Bendigo Bank. 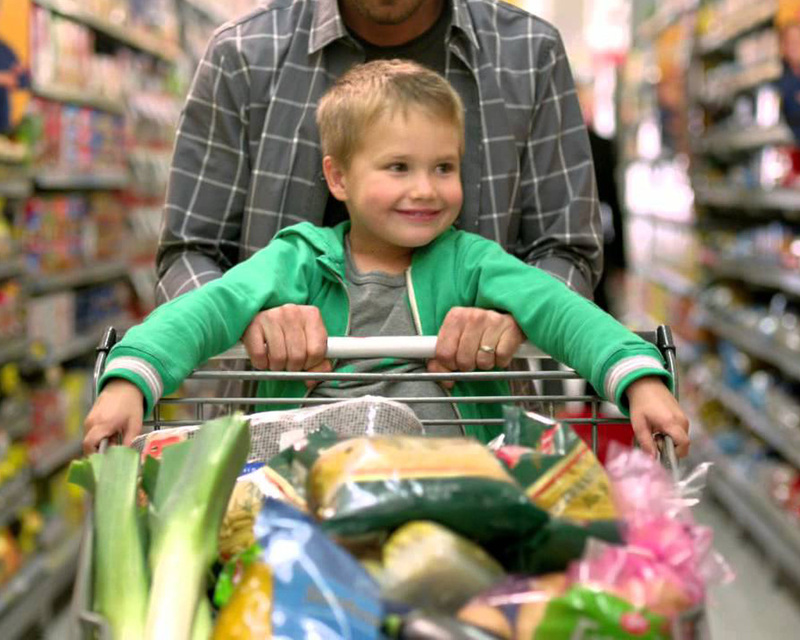 When shopping, choose products with the ‘Buy me’ label and you’ll be helping too. © 2019 SUPA IGA Pyrmont.